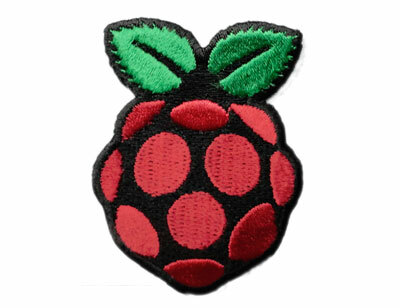 Skill Badge Requirements Sheet – Raspberry Pi #piday #raspberrypi @Raspberry_Pi « Adafruit Industries – Makers, hackers, artists, designers and engineers! This sheet in particular focuses on developing a preliminary understanding of the system. I am considering completing an advanced requirements sheet to address some of the lower level fun.